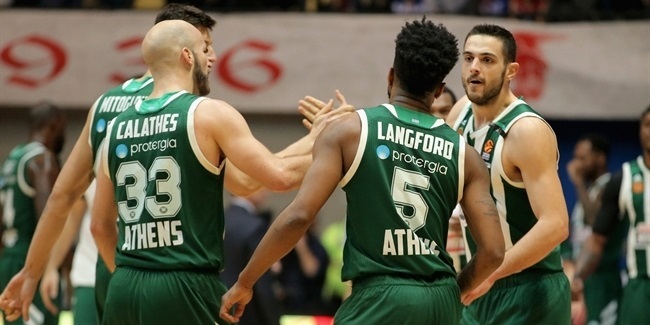 Greek powerhouse Panathinaikos Athens confirmed another addition to its roster on Monday morning with the signing of versatile forward DeShaun Thomas on a one-year deal. Thomas, who turns 27 in August, is a veteran of the Turkish Airlines EuroLeague after making 101 appearances in the competition with JSF Nanterre, FC Barcelona, Anadolu Efes Istanbul and most recently Maccabi FOX Tel Aviv. Last season was his most productive, with Thomas (2.01 meters) averaging 11.5 points for Maccabi on 42.5% three-point shooting. He also averaged 3.3 rebounds and 1.2 assists over the course of his 28 appearances, mostly from the bench. 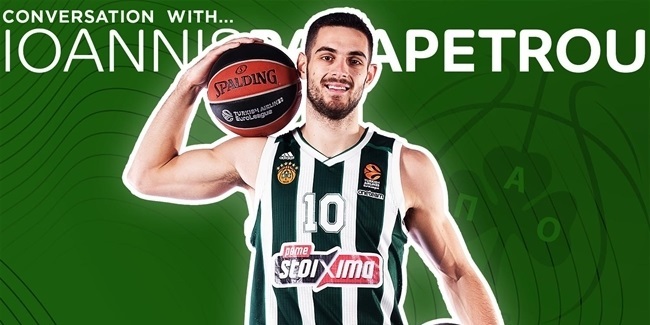 It is the latest move in a busy summer for Panathinaikos, which has also signed Keith Langford, Ioannis Papapetrou, Georgios Papagiannis and Stephane Lasme for the upcoming campaign.